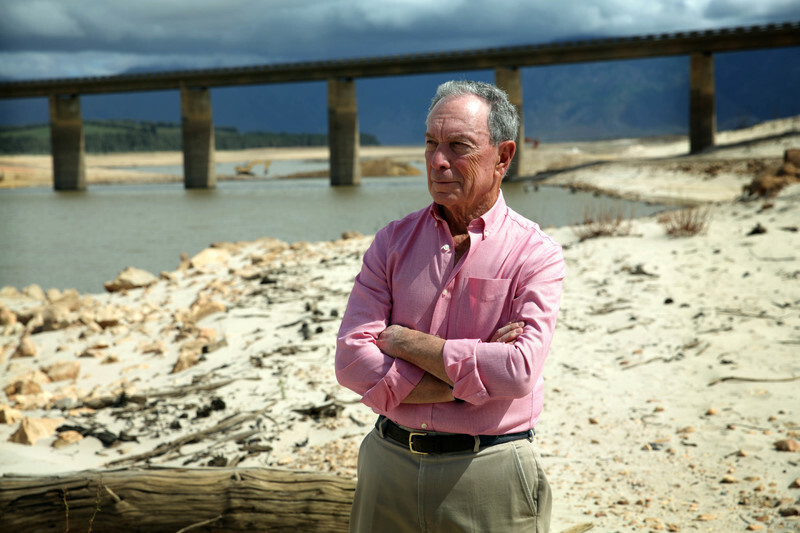 South Africa’s water resources: A call to action! 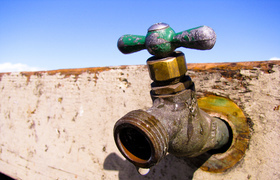 South Africa faces a 17% water deficit by 2030. That’s not far away. Panic is the right reaction if this results in efforts to act strategically, to implement plans and also to inspire a younger generation to contribute to new thinking, new models for governance and technologies. Phew, 2018 was hectic! Didn’t realise Google was following me so intensely either. 18 FEBRUARY 2019 | STORY KEVIN WINTER. PHOTO DANIEL CASE, WIKIMEDIA. Read time 7 min. We are examining a sample of water before it enters the filtration system at the Water Hub. Next to us on cement catchpit is a clear of the water once it passed through a filtration cell. We are learning more about how nature-based system work and working more closely with nature. South Africa is often referred to as the 30th driest country in the world, a claim that’s based on its average annual rainfall of 500mm compared to the world average of 860mm. National rainfall averages have a purpose. They do, however, have limited value where regional and local rainfall distribution varies considerably and when water security is threatened by recurring droughts, or when water use is poorly regulated and managed. 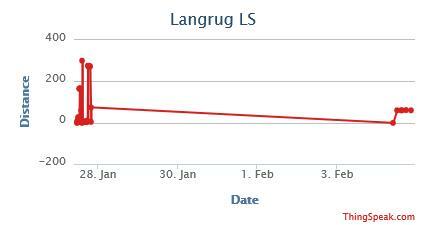 Average rainfall data is meaningless when water demand exceeds supply. Read more …. The International Center for Biosaline Agriculture – ICBA, the US Agency for International Development (USAID), and the National #Drought Mitigation Center (University of Nebraska-Lincoln), organized a two-day (25-26 September 2018) international policy workshop to share progress, outcomes and insights drought policy developments of the Regional Drought Management System for Middle East & North Africa (MENA-RDMS) project. More than 40 experts from 10 countries (such as #SouthAfrica, #Mexico, #USA, #Morocco, #Lebanon, #Jordan, #Tunisia, #UnitedArabEmirates, and #CzechRepublic) participated in the workshop. 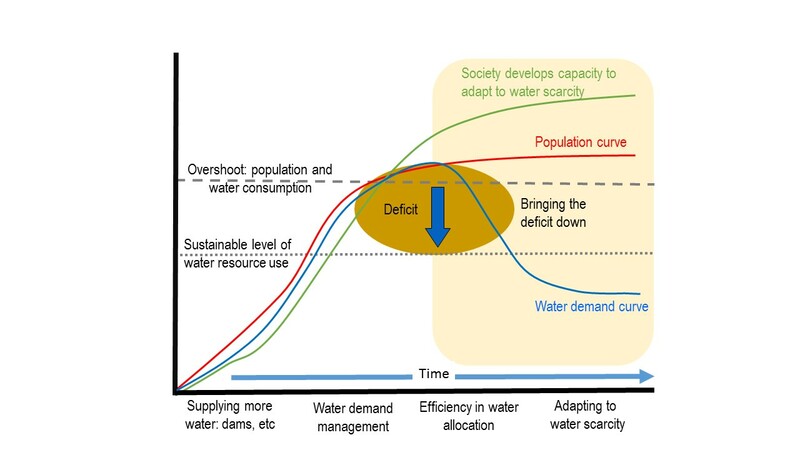 Water demand management is an important means of averting shortages and managing citizen behavior, as Dr. Kevin Winter, a professor at the University of Cape Town explains. To avoid its own “Day Zero”, Dr. Winter explains a few things Mexico can do. Can the City of Cape Town afford relax water restrictions this winter? 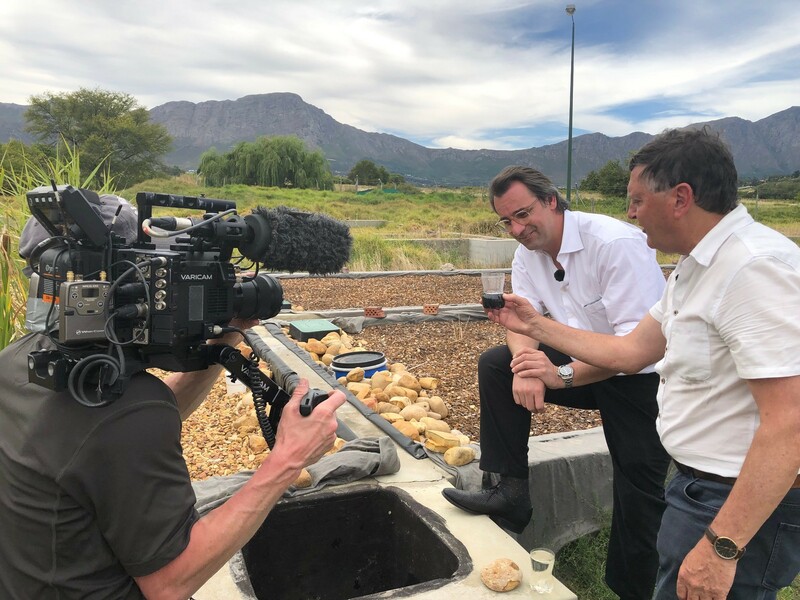 Dr Kevin Winter, from the Future Water Institute at University of Cape Town, says the City of Cape Town doesn’t have to wait for the Department of Water and Sanitation to relax water restrictions. 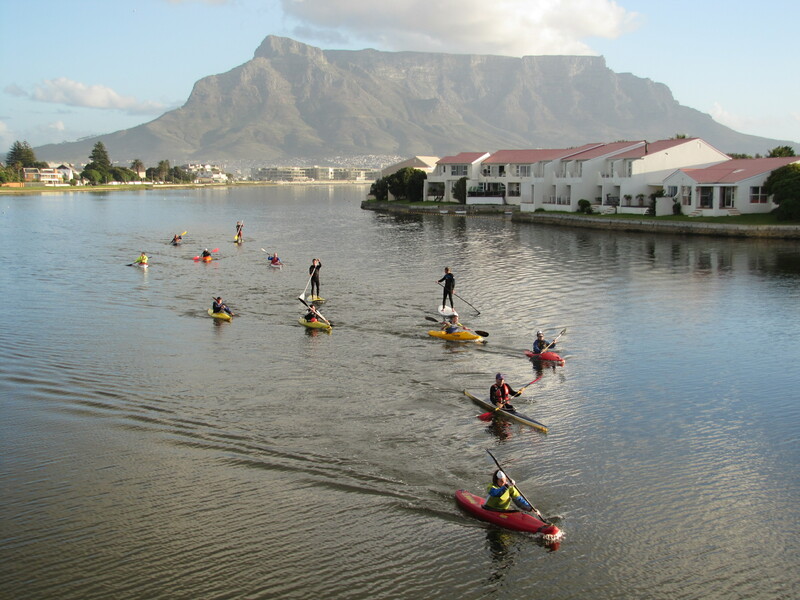 The City of Cape Town on the other hand says it cannot relax the restrictions without the department’s consent. Winter says the City at this point can only make sure that it stays within the water license requirements issued by the department. There’s been concerns about the tariffs that residents are to pay to make up for the loss of income in the City’s finances. 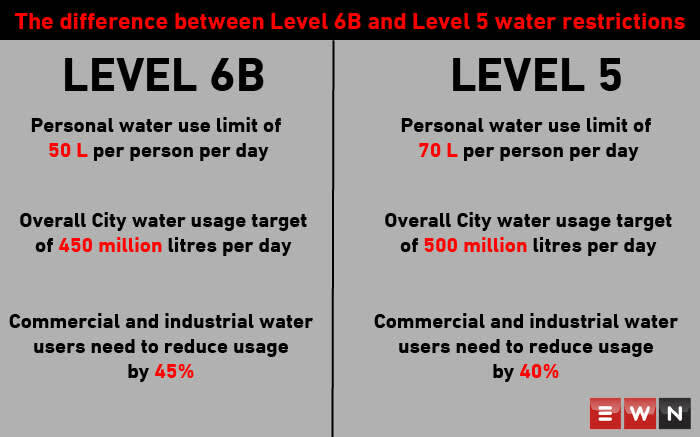 Right now we shouldn’t be focusing more on what’s in the dams, we should be focusing more on how water is being used, the volume that’s being used to test whether the City is in control to be able to manage the demand. 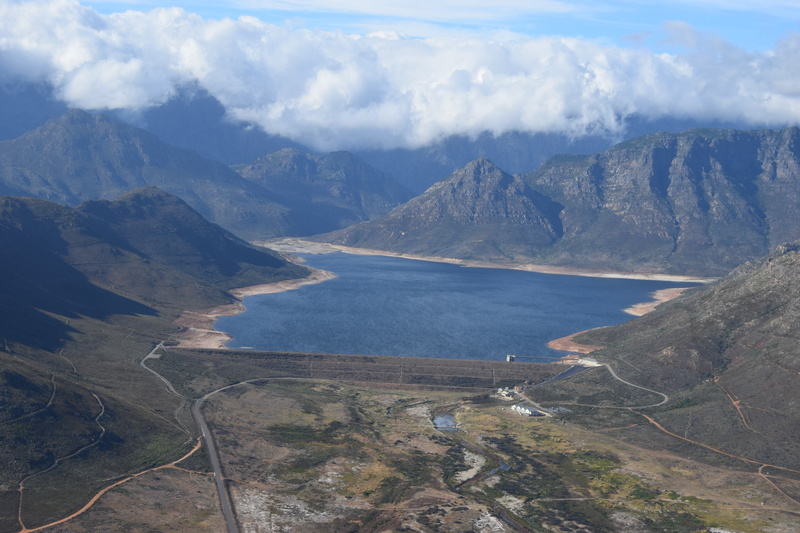 The Western Cape region of South Africa is experiencing one of the worst droughts on record as a result of receiving well below average rainfall from 2015 onwards. 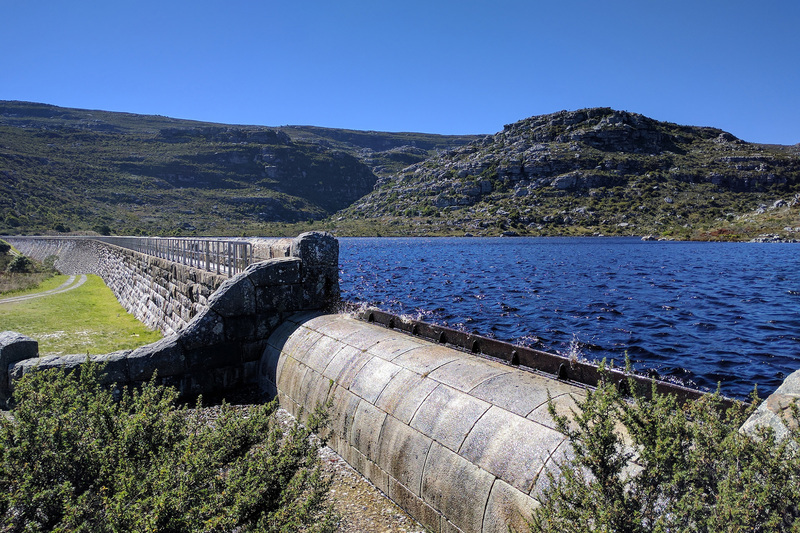 By June 2017 the six main storage dams supplying the City of Cape Town (CoCT) were almost depleted with less than 9% of useable water available before the taps would run dry. 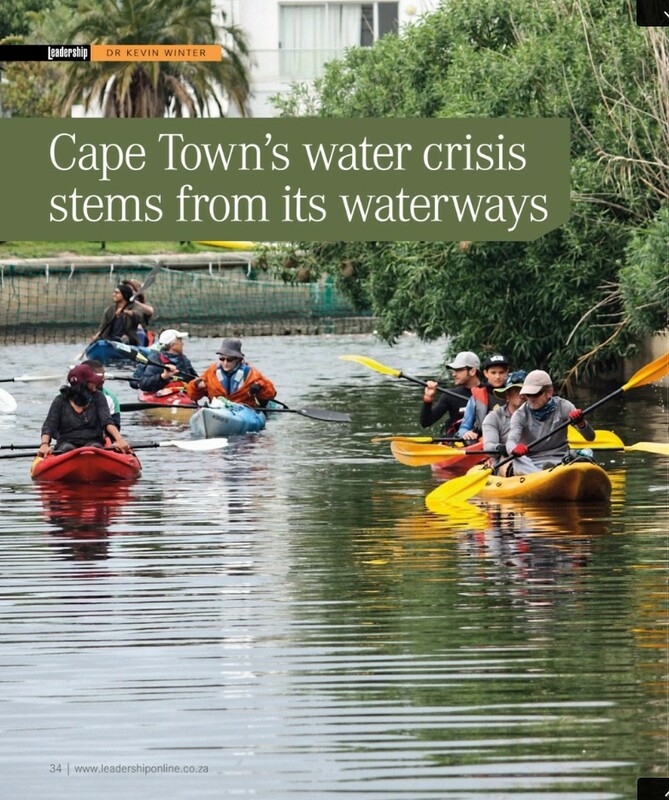 Cape Town is almost entirely dependent on stored surface water and is facing disaster if it receives no significant rainfall over the remaining winter period or if the city’s planned pilot projects are unable to add any sufficient supplies to the system in the short term, e.g. desalination, treated effluent and abstraction from aquifers. …It is like drawing comfort from looking in the rear view mirror on the journey and then being confronted by an oncoming vehicle coming in the opposite direction in the same lane as shown by the drawing. The road looks better from behind as opposed to the challenge of changing future prospects ahead. 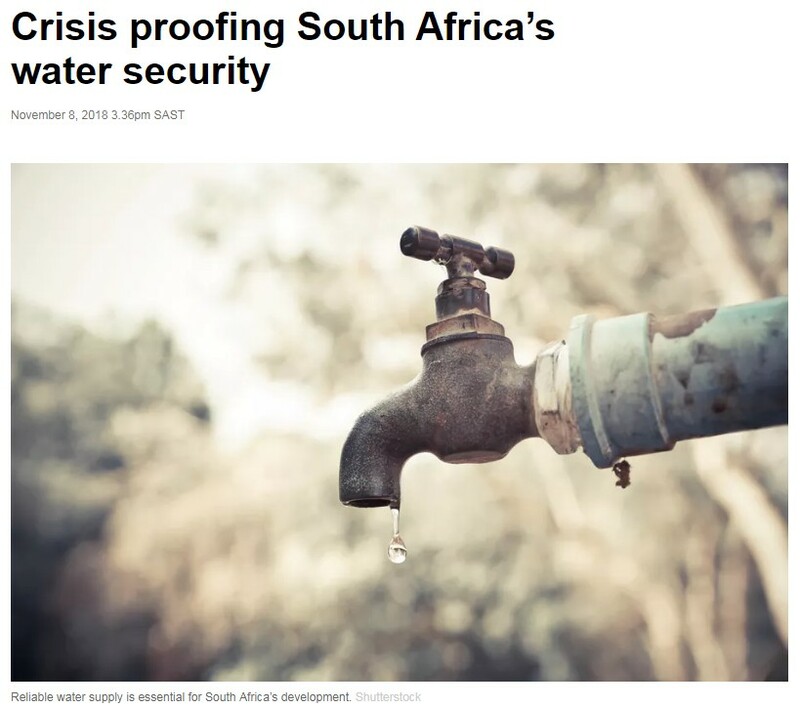 We are living in a broken, divided South Africa that is facing multiple issues including water injustice and socio-economic drought that affects human and environmental rights. 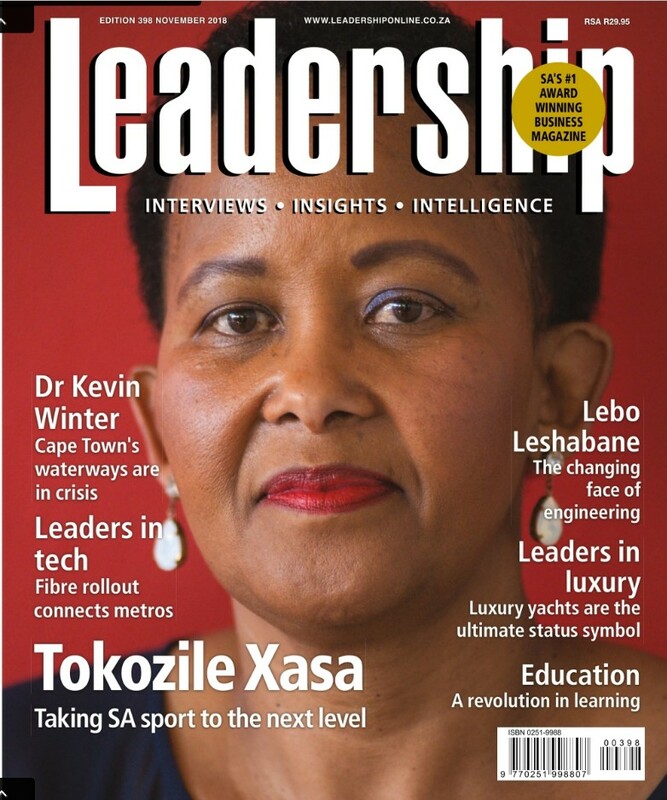 South Africa is a water scarce country that is even more challenging because of the legacies of Apartheid that remain deeply entrenched in the struggle for a large rural majority in accessing clean, safe water. 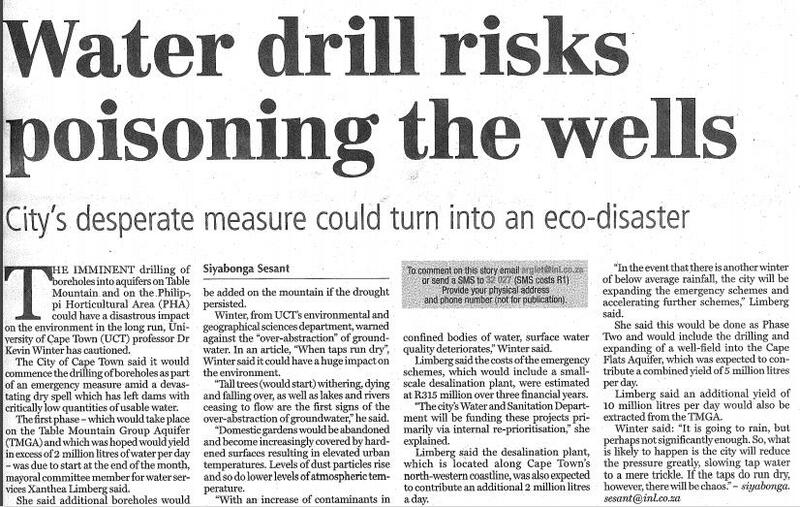 “Water drill risks poisoning the wells” 24 March 2017: this is poor journalism where I am misquoted. An article cobbled together from a number of others articles that I have written on my blog site. A poorly written, confusing article. We want to work with journalists, but false reporting is not acceptable. Water sensitive urban design in practice: how do we bring down the deficit caused by overshooting the use of potable water? Watch the video link first, then see how this applies to Water Sensitive Development (WSD), i.e. practicing stormwater and rainfall harvesting, greywater use, treated effluent and the use of other options. 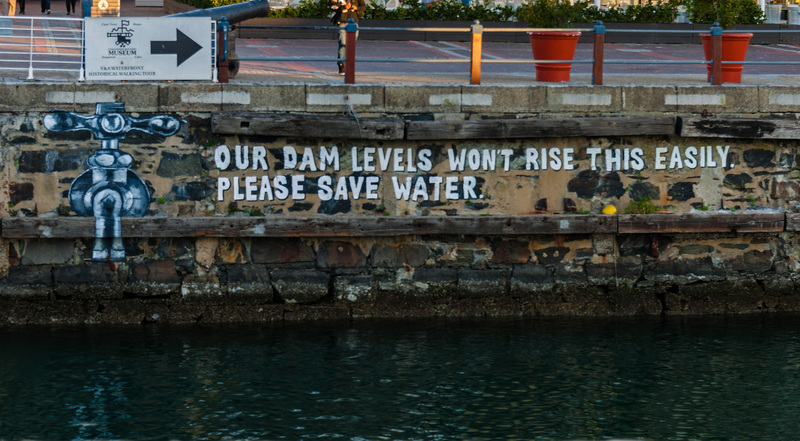 It is about removing the dependency on stressed surface storage systems (Cape Town municipality relies on 98.5% of its water from dams). Since February 2017 Capetonians have had to deal with tighter controls over a dwindling water supply. How low can they go before limited supplies are unhealthy? 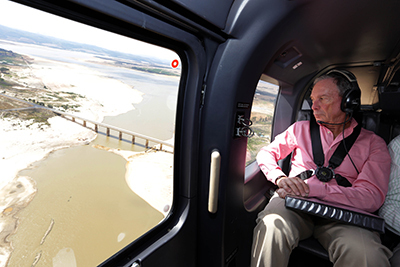 The extreme scenario: dams and rivers are dry and conventional piped water and sewerage systems no longer flow. Then what? Big breakthrough today. 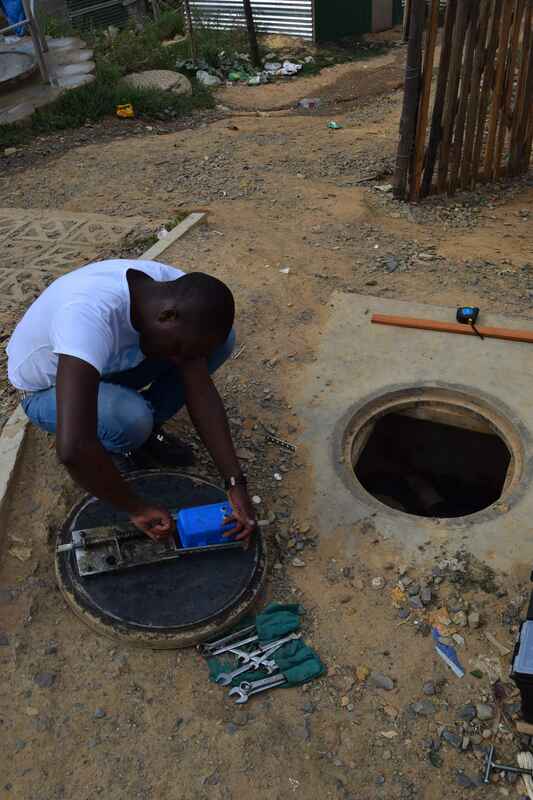 After months of developing different level sensors at the Water Hub, we installed a new one in a stormwater channel in the informal settlement of Langrug, Franschhoek. We can now monitor flows in real time. 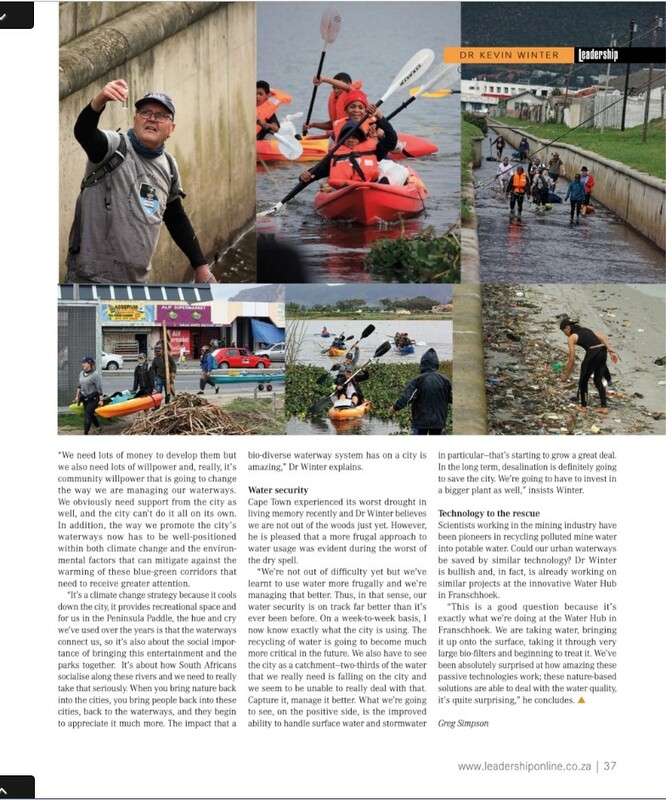 Thanks to UCT Enviro Science students, Elect Eng students and the Genius of Space project. Possibly a first for South Africa – a low cost electronic sensor, logger and transmitter. We want to know how flows change daily, weekly and during rainfall events. The final chapter sums up the position that we find ourselves with all the limitations of our knowledge and inability to predict the impacts of hydraulic fracturing. We need a risk averse and cautious approach that takes into account the limitations of our current knowledge. I conclude that we need a pause button. For 20 000 years people have adapted to the bioclimatic constraints of the Karoo and it will be a tragedy if the water resources of the Karoo are compromised for future generations while in pursuit of non-renewable energy sources. Read this book and share it with the decision makers and investors – it just might help to do things differently and in a more sustainable way. This is its contribution to thinking and future practice. This project has just begun as a new innovation, research, demonstration and training centre for treating contaminated water with nature, growing food in an urban setting, and uses renewable energy. 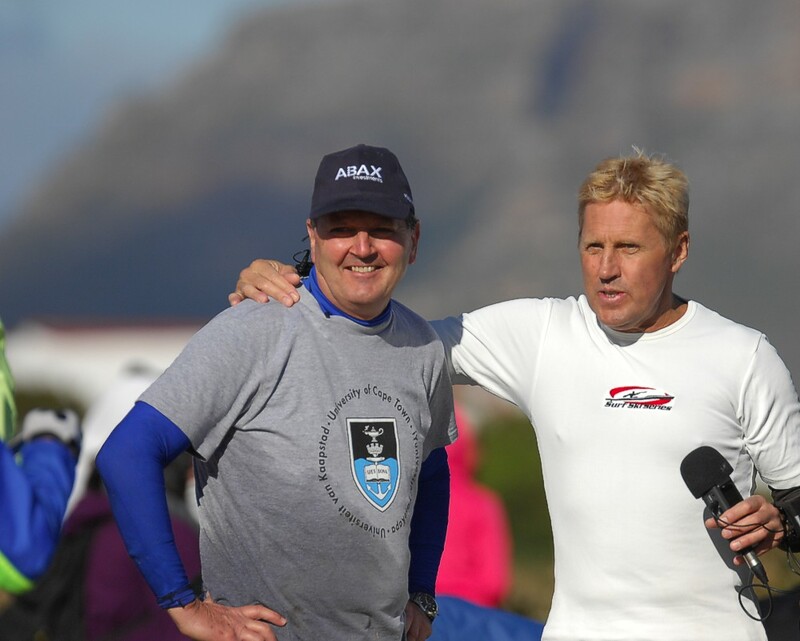 Its an exciting long term project that is set to inspire a new generation to do things different. Cape Town is a water scarce area, yet homes (over 800 000) are serviced by very high quality water which is also used to irrigate gardens. Alternate water sources need to be exploited. Sending relatively clean water from a daily shower to a sewerage pipeline is a poor way of managing scarce water. I should have taken the initiative earlier, but always felt that the commercially systems were too expensive despite it being the ‘right thing to do’ in water management. It’s easy to build these systems. The photograph below shows most of the items required. The most expensive is a submersible pump with a flotation switch (about R1500). The rest of bits and pieces costs about R500. The final product below shows the 40mm feeding the bin (with its secure lid). The pump operates when 30 litres of greywater accumulate in container and has sufficient power to distribute water from the sprinkler over radius of 5 metres. I’ve just planted new grass and am pleased with the growth of the lawn. It gets watered 3 times a day receiving about 30 litres each time. It’s that simple! 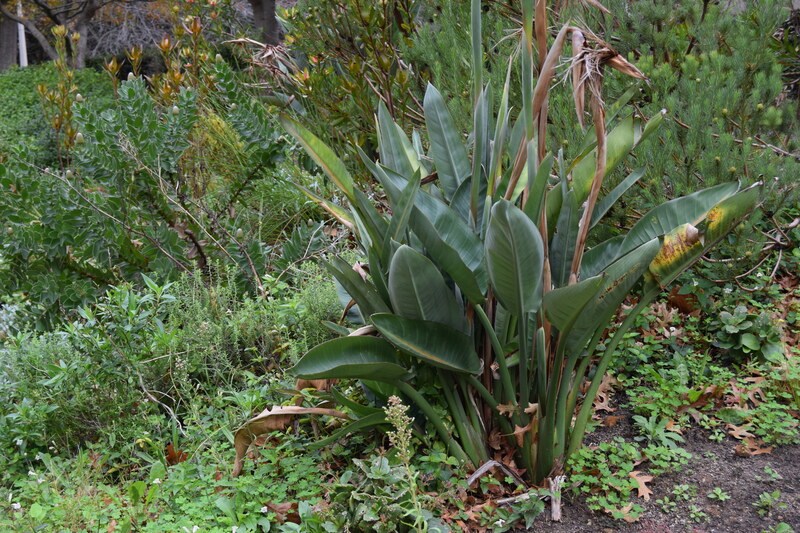 Greywater is an alternate water source. 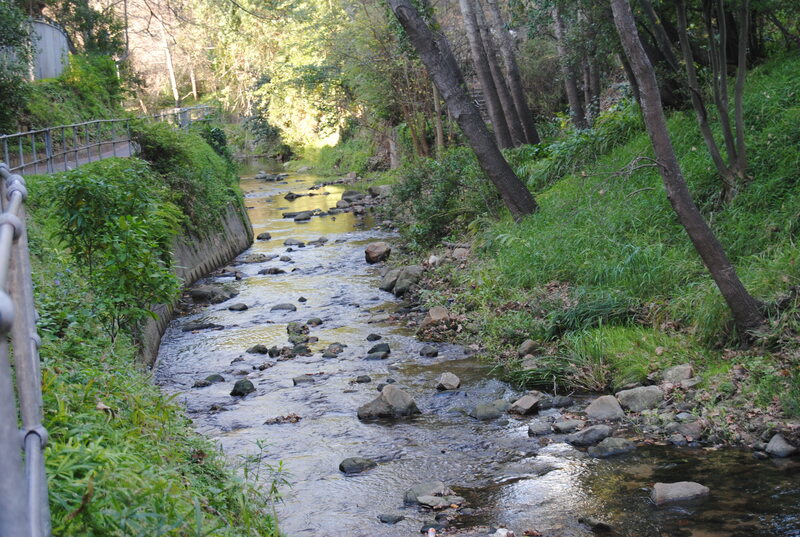 The use of this water should be encouraged in a controlled environment, where it can be monitored and managed. There are some risks, but there is no reason why it should not be encouraged under these conditions. Where is the incentive? Why isn’t greywater an option that becomes a city wide policy for sustainable water use? Talk given to Christ Church, Kenilworth, 19 November 2015, Pecha Kucha style – 20 seconds a slide, 20 slides. If informal settlements are here to stay in the short to medium term, perhaps longer, then how can shacks offer a safe, dignified and healthy environment? If we are serious about creating liveable cities then at least seven elements are necessary to build a healthy home. 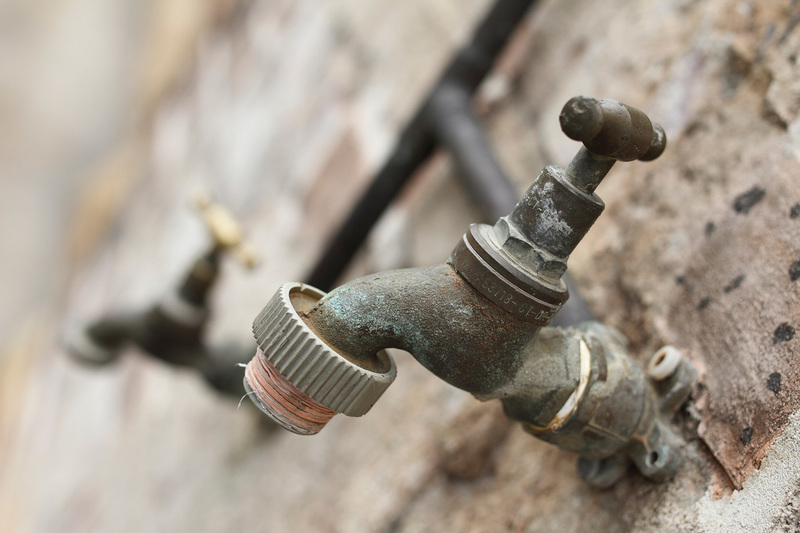 As consumers continue to come to terms with an erratic electricity supply, they may be dealing with erratic delivery of another household staple – water – if engineering consulting firm Gibb’s latest report is to be believed. 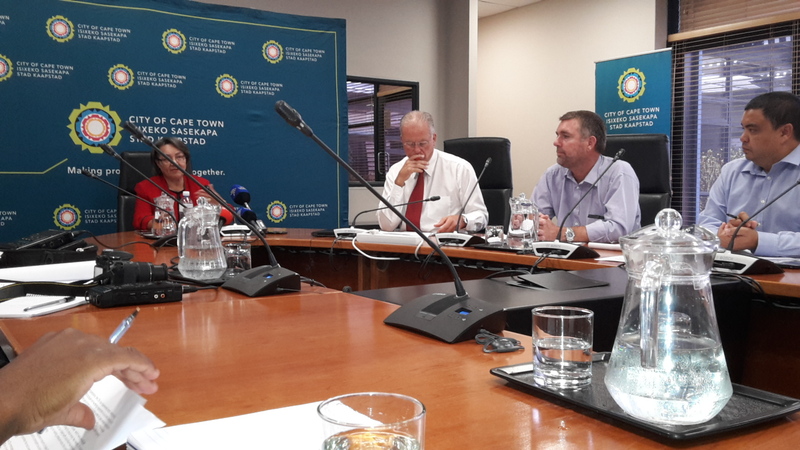 Their report detailing South Africa’s water supply situation revealed water loss across municipalities to be a significant culprit in the growing water crisis. 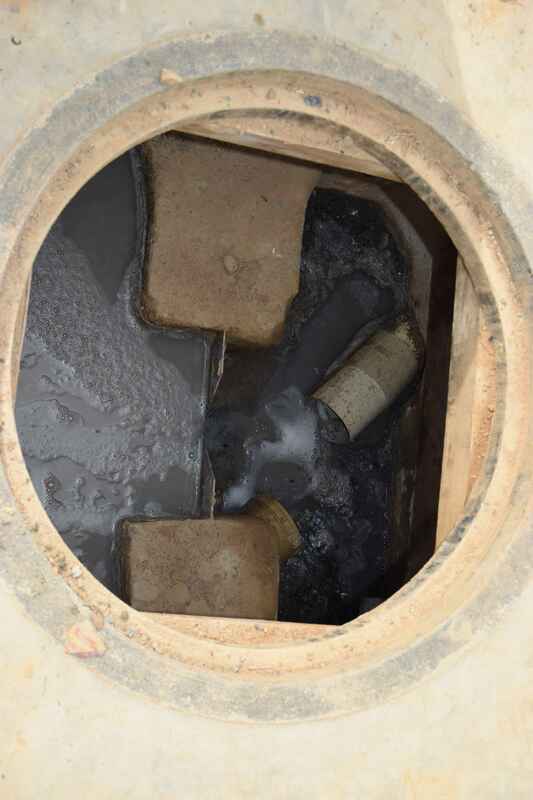 Water loss in includes losses within pipes, inaccurate meter readings and unauthorized consumption – water theft. 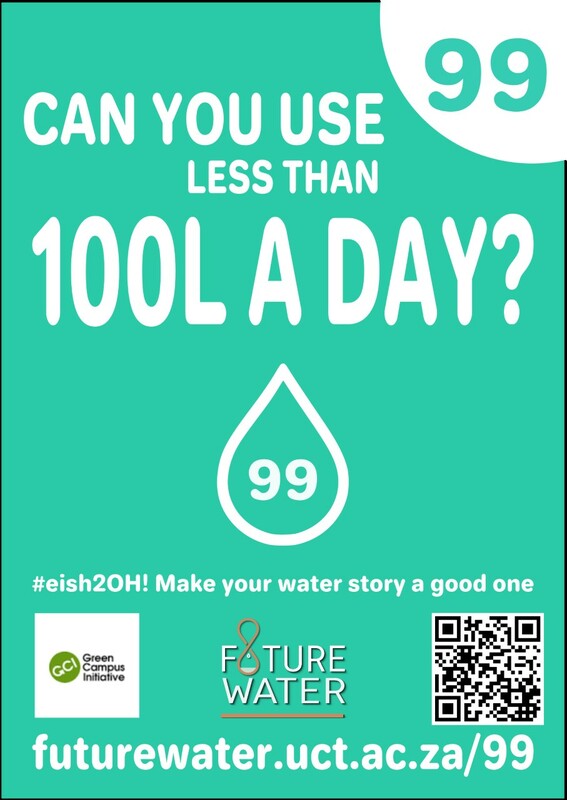 Speaking to 702’s Azania Mosaka, Dr Kevin Winter UCT’S Environmental & Geographical Science Department, says possible solutions to the crisis include new public-private partnerships, more awareness about water conservation as well as new methods of water cleaning. 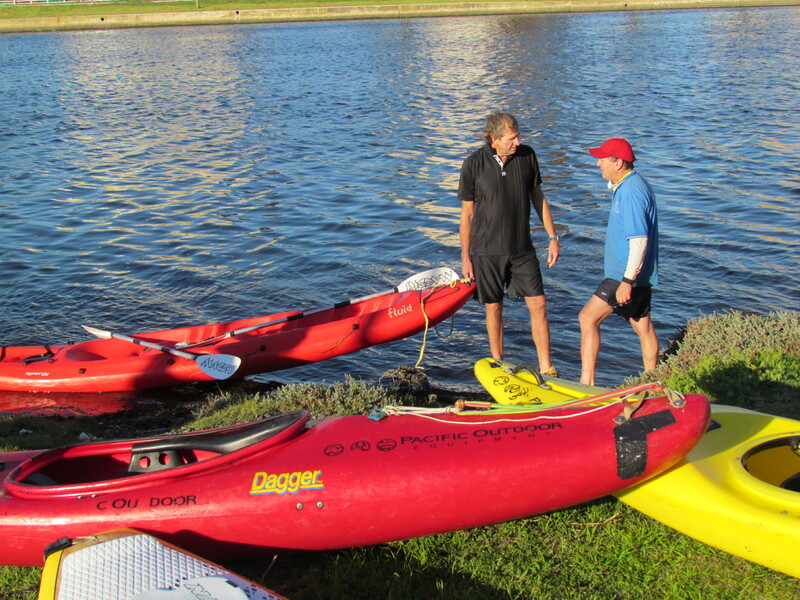 Getting important messages across: ‘we are all connecting to the waterways’ and ‘the health of city is seen in its waterways’. 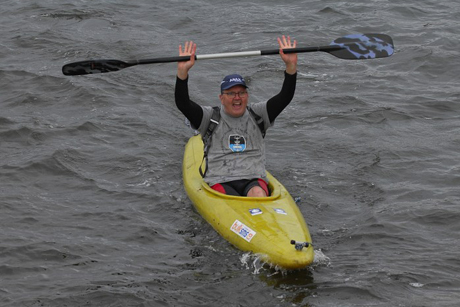 This year the paddle aims to raise sufficient funds to install 10 high resolution continuous monitoring instruments in various places along the Paddle route. We lack data to really understand much about how rivers and vleis are being affected daily. Hi. I would like to follow your writing. Thx. after reading through the information on your site it seems we have a common goal. Over the last 10 years we at Urban Stormwater Technologies have developed the first, scientifically proven, at source, stormwater filtration device. The CBI is positioned to allow the water and waste to enter as normal. All of the lab and field science has been carried out by CSIRO, ChemCentre (NATA) and Curtin University in Perth, Western Australia. We have had two papers published by Elsevier with another 3 are currently in the process. If this information is helpful and you wish to receive more, please send me your email to craig.rothleitner@urbanstormwater.com.au and I will forward the science, other information, video links, etc. Thanks for your email. Definitely worth a discussion and staying in touch.